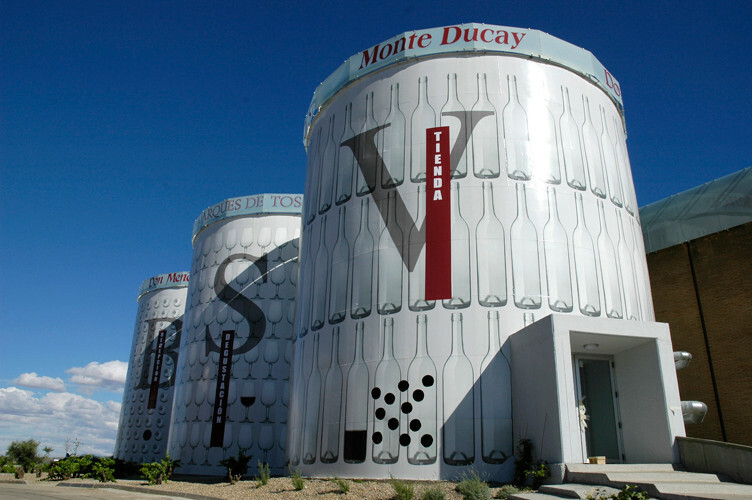 VINIFICATION: Maceration and fermentation in stainless steel tanks at a controlled temperature between 26ºC and 28ºC for 8 days. TASTING NOTES: Attractive cherry red colour with bluish fridges, clean and bright. Good aromatic intensity, fresh and balanced, well structured when passing through the mouth and with very mild and pleasant tannin. 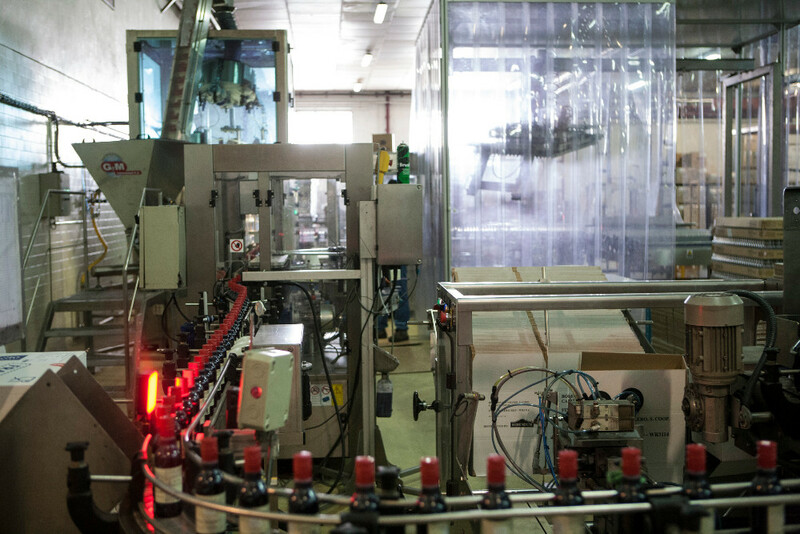 hand in hand in the production of a wide range of wines surprising every vintage. 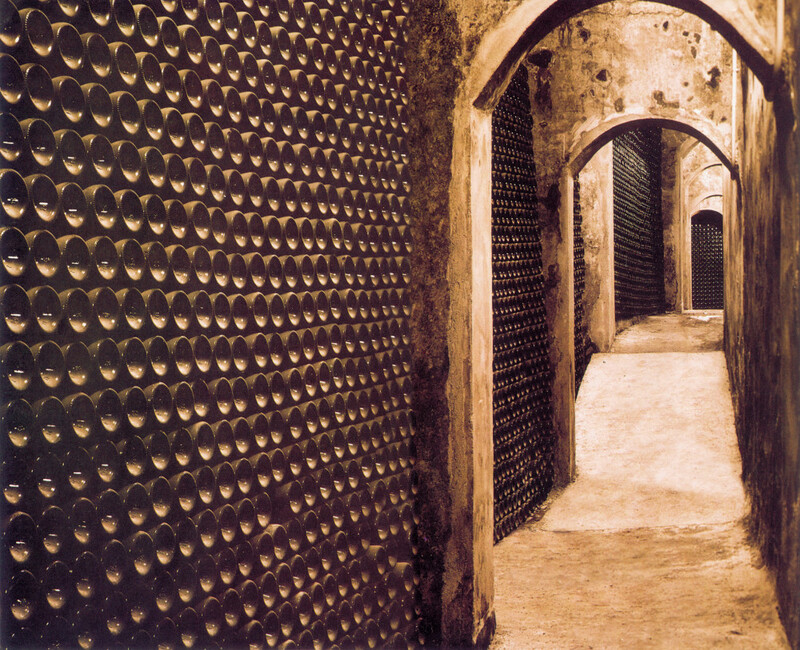 (Protected Designation of Origin), and Bodegas Gran Ducay, belonging to the Cava Regulatory Board. Soil, climate and altitude – between 400 and 800 m- come together to turn this land into an excellent place for the wine-making activity. The different microclimates in this area influence in the ripening process of wine grapes, providing a wide range of features to our wines. 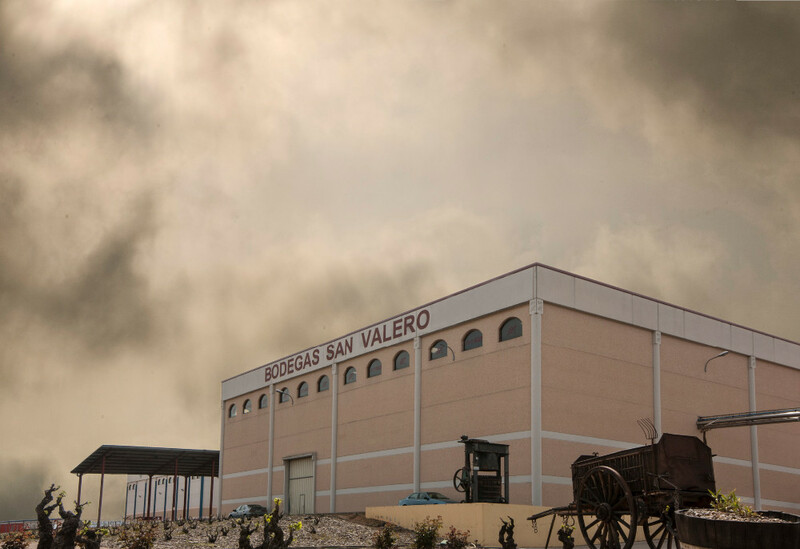 Placed between the rivers Huerva and Jalón, most of our vines are raised in a 3,500 hectares area. 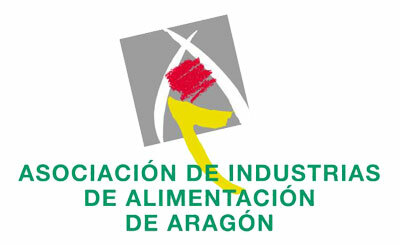 Cariñena region is placed in the middle valley of Ebro river and includes 14 municipalities from Zaragoza: Aguarón, Aladrén, Alfamen, Almonacid de la Sierra, Alpartir, Cosuenda, Encinacorba, Longares, Mezalocha, Muel, Paniza, Tosos y Villanueva de Huerva. 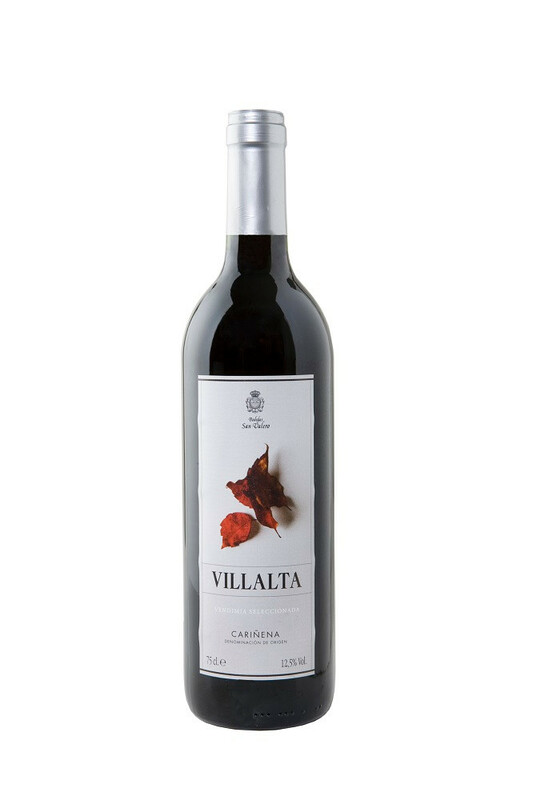 Its wine tradition goes back to the third century BC, when the inhabitants from the Roman village Carae (currently Cariñena) already drunk wine mixed with honey. 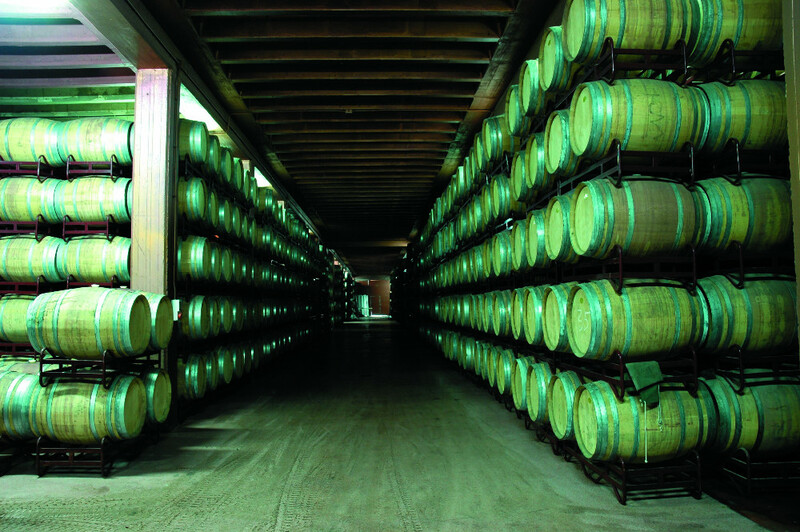 During centuries, wines from the region were praised by written testimonies. The visit of the king Philip II of Spain to Cariñena is popularly known. According to chronicles he was welcomed with public fountains spouting red and white wine – tradition kept alive nowadays-. 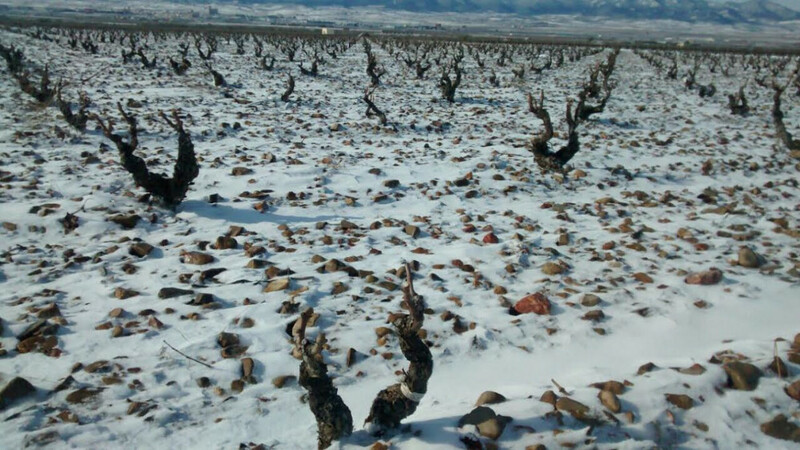 In 1909, the king Alfonso XIII of Spain awarded Cariñena with the title of Town because of its arduous labour in the recovery of vineyards affected by the Filoxera, a plague that devastated vineyards across Europe at the end of the 19th century. 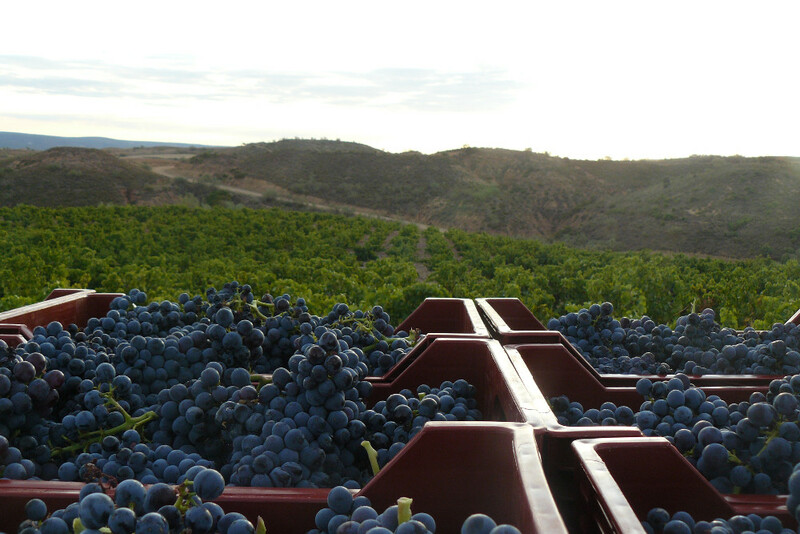 In 1932, Cariñena obtained the first Designation of Origin in the Aragon region, being one of the first wineries in Spain obtaining this distinction as well.